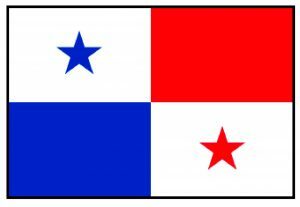 Panama, officially called the Republic of Panama, is a country in Central America. It is bordered by Costa Rica to the west, Colombia (in South America) to the southeast, the Caribbean Sea to the north and the Pacific Ocean to the south. The capital and largest city is Panama City, whose metropolitan area is home to nearly half of the country’s 4 million people.  After several survey trips were made to Panama by GMI personnel it was determined that Panama would be the next mission field to open under our Vision 2023 plan. 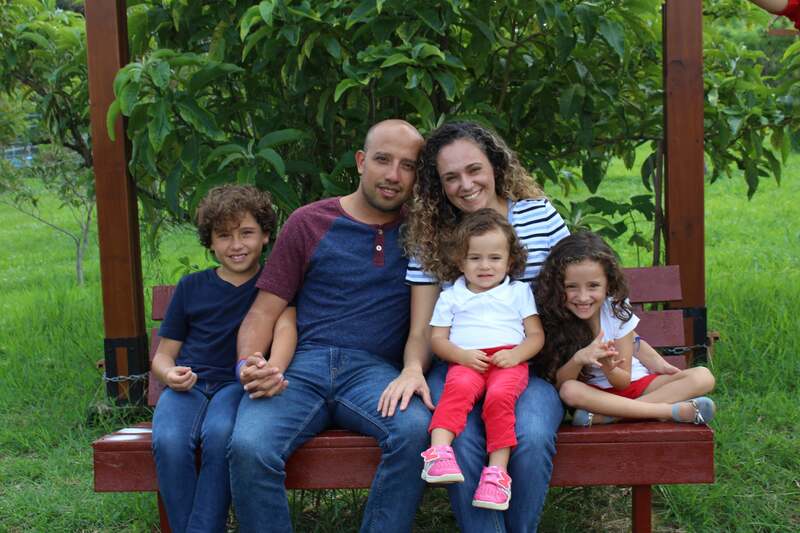 So at the June 7-8, 2018, GMI board meeting Panama became our newest field and Alvaro and Mauren Barrantes, as well as Ronnie and Jaque Mackensen, were approved as candidates for that field.